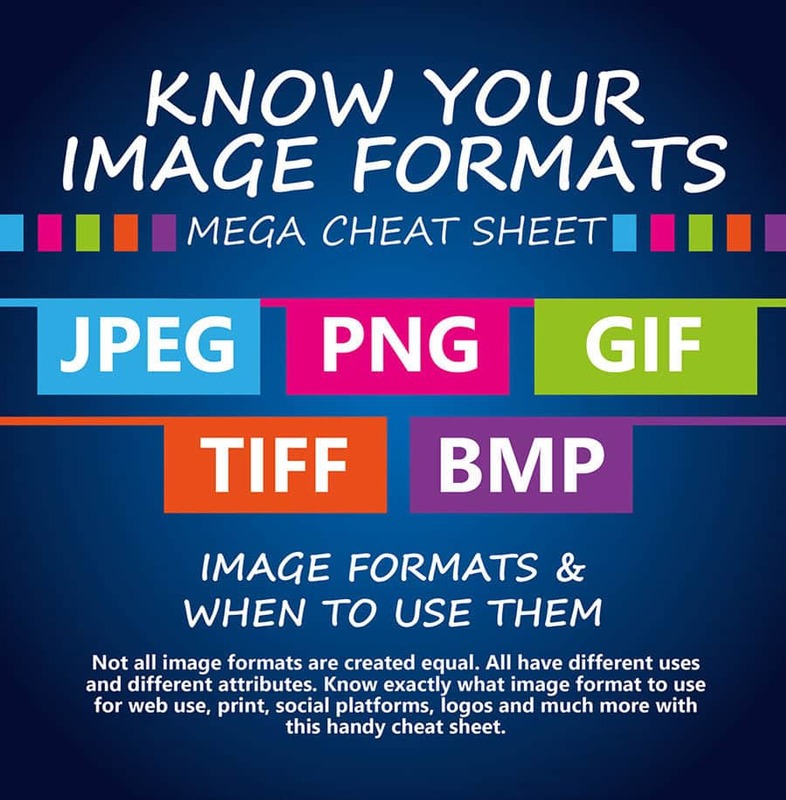 This super handy infographic, called: Know Your Image Formats – Mega Cheat Sheet, will help you understand exactly which image formats to use for: logo design, web use, print, social platforms, much more. Newcomers to logo design, and pretty much any form of digital type design, can easily become overwhelmed with the various image and file formats available, such as: GIF, PNG, JPG, BMP & TIF, etc. 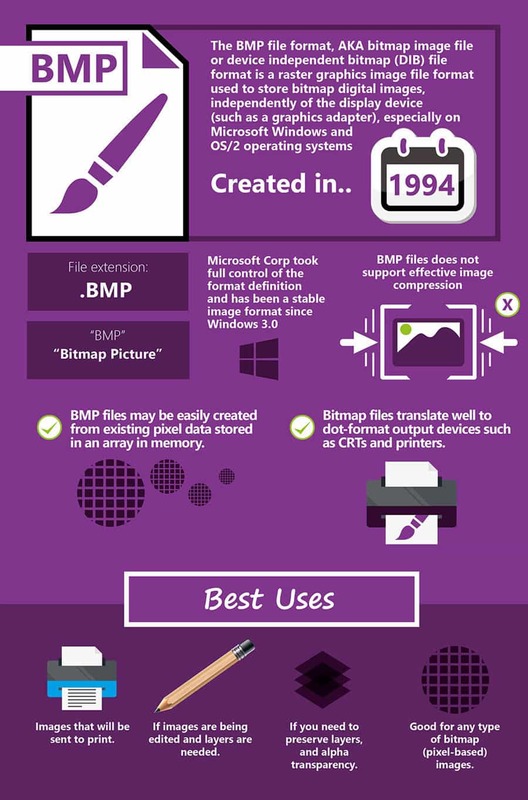 Not all image formats are created equal. 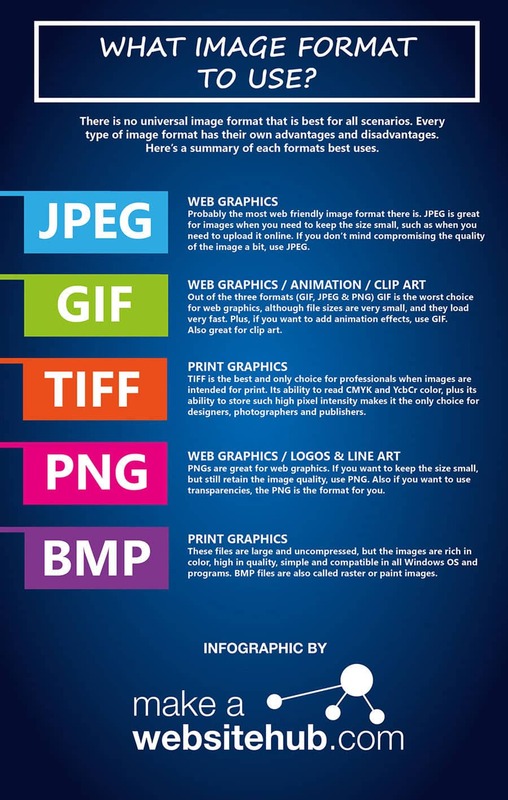 All have different uses and different attributes, Know exactly what image format to use for web use, print, social platforms, logos and much more with this handy cheat sheet. There are definitely optimum image formats to use, depending on what type of digital image you are saving, and where that image will most likely end up: website, commercially printed materials, social media platforms, etc. Choosing the right file and image format is actually, for the most part, is a very important aspect of digital design to get to grips with. Not to mention you’ll need to know what sort of image files to give your clients, once you’ve finished their logo design project. You can’t have your clients knowing more about image files than you now, do you!